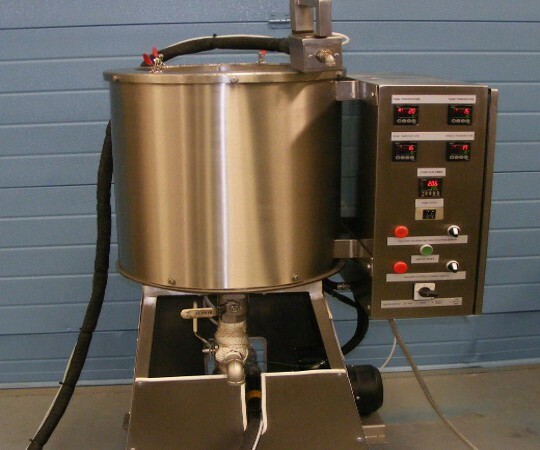 Seba Developments was founded in 1978 designing metal melting pots and over the last 30+ years has expanded its range to become one of the few UK based manufactures of hobbyist and industrial scale electric metal and candle & soap melters. We supply candle & soap melters from 0.7 litre to 2000 litre capacity and lead melters from sky to 14 tonnes. 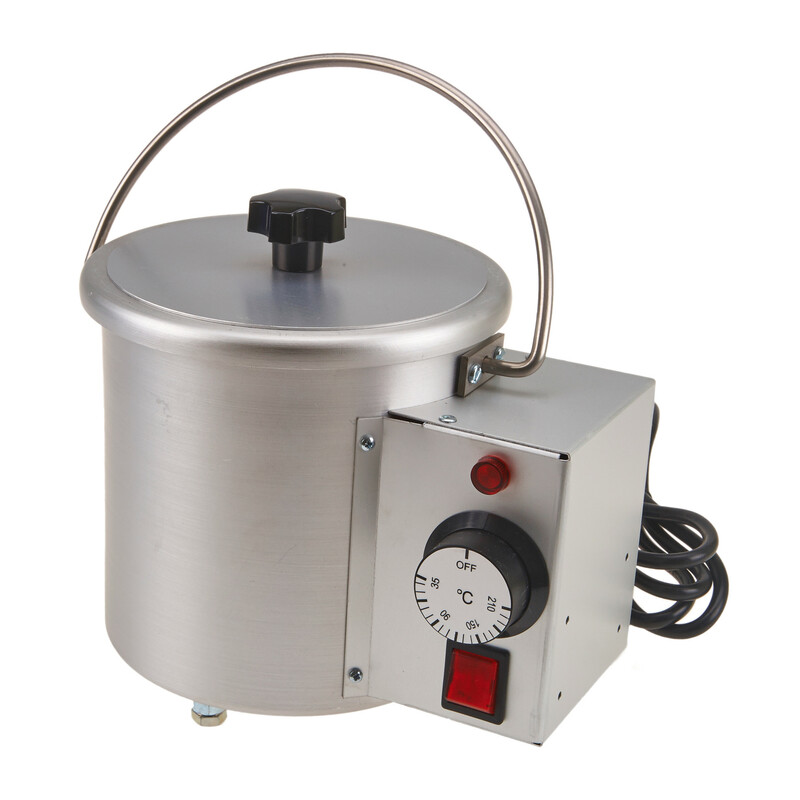 Our standard ranges of equipment include ovens, solder pots, melt tanks for both candle & soap and metal use, centrifugal casting equipment, hot plates, fume extraction equipment and much more.